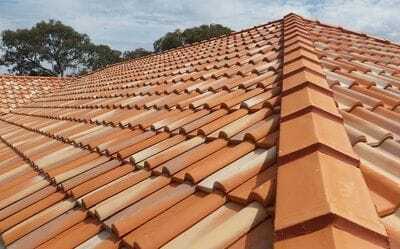 BuildCor Roofing, was originally established over 40 years ago and had been responsible for providing outstanding roof construction ever since. Our specialty is in the area of Real Spanish & Welsh Slate, Concrete & Terracotta Tiled Roofs. 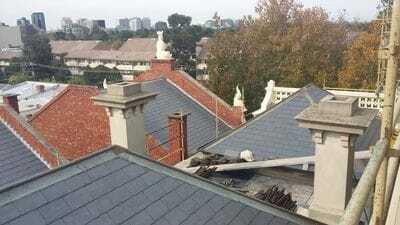 New Roofs, Extensions, Heritage Restorations, Re-Roofs, Repairs. We service all of Victoria and have dedicated and highly skilled staff that provide excellent quality workmanship and customer service. Our customers particularly value our expertise and extensive experience in the field. 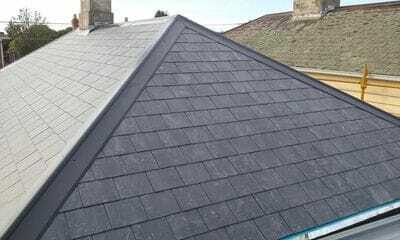 Our Slate Roofing consists of all types of Roofing Slate. We import the best quality Spanish Slate available and visit the regions regularly to ensure that we are providing the best quality to our clients. 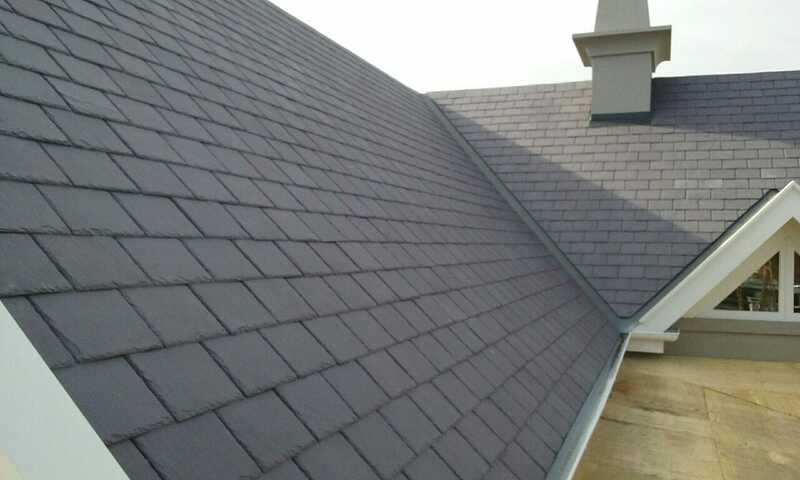 We also Supply & Install Welsh and Canadian Slates when specified. 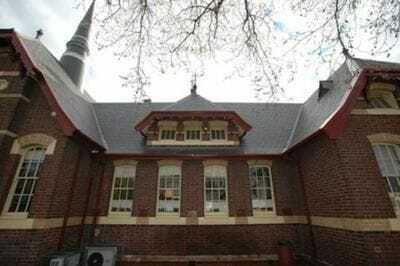 We have recently complete a number of Hertiage works, The largest being the 100+ year old See Yup Temple in South Melbourne. We provided a complete re-roof using extensive scaffolding and additional repair services for the Temple Commitee to ensure that the roof will last through the next 100 years. 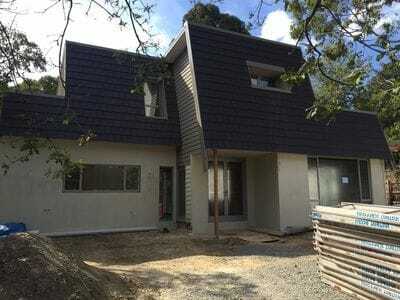 Photos of the before and after can be seen in our gallery.